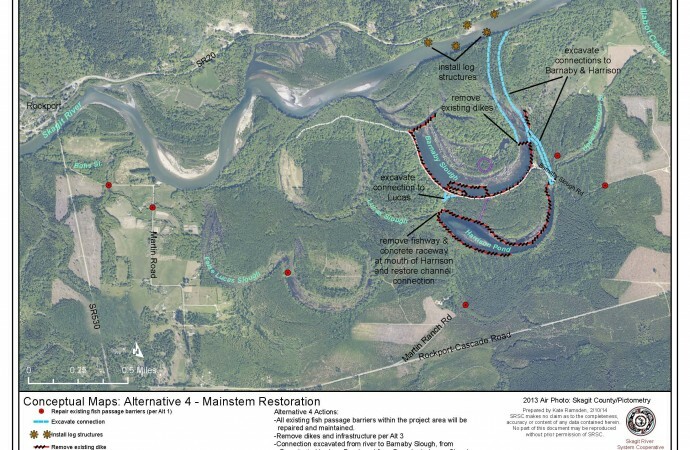 Alternative number four of the “Habitat Restoration Alternatives Assessment for the Barnaby Reach of the Skagit River” proposes diverting up to one-third of the flow of the mainstream Skagit River into Barnaby Slough. In the document there are a number of risk assessments given for different actions related to the project. 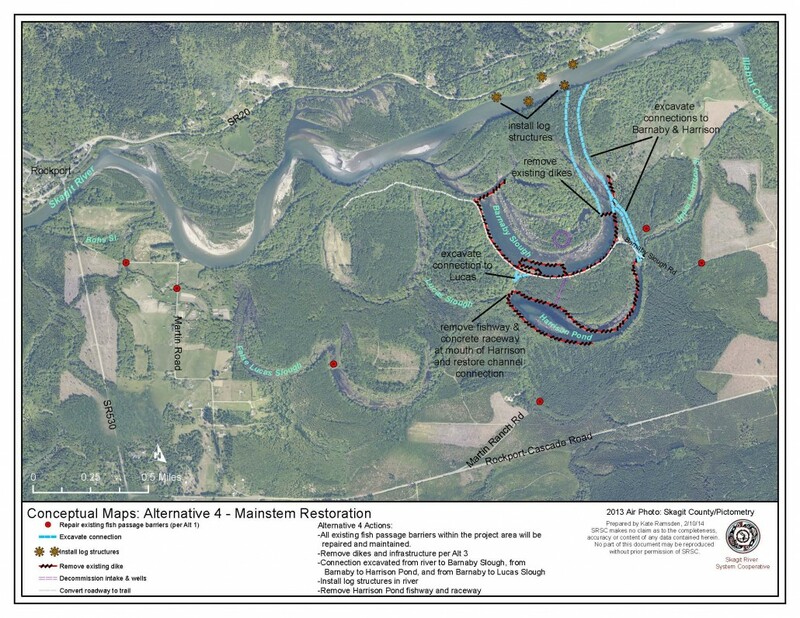 Nowhere are there stated any provisions for the well-being of the private citizens in the Martin Road and Highway 530 area immediately downstream of the proposed project if their properties are impacted by unplanned channel migration caused as a result of this project. For the most part, these people did not ask for this project. They are minding their own business and trying to make a living. These people stand the most chance of being adversely impacted by unplanned channel migration of the Skagit River. 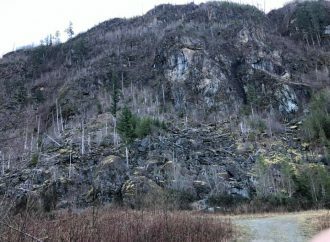 Alternative #4 of the Barnaby Project could jeopardize not only their homes and potentially life and limb, but also an important source of income, wealth and retirement. Their well-being needs to be ensured as much as is possible and should be given first priority in any planning for this project. 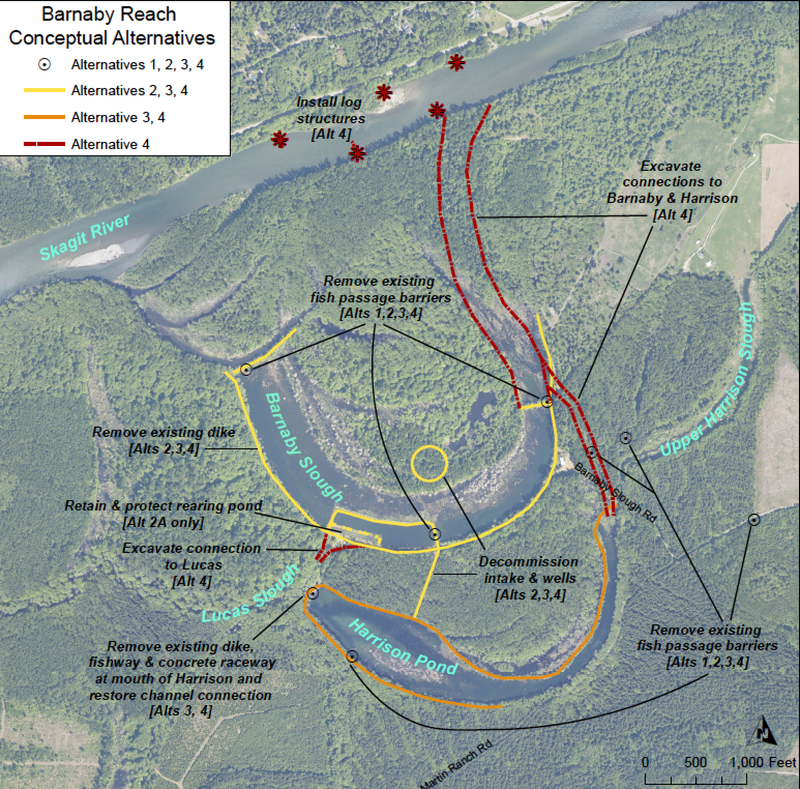 Once one-third of the mainstream flow has been diverted into Barnaby Slough, there is no way to guarantee that the flow in the Barnaby channel will not, at some point, exceed that amount. 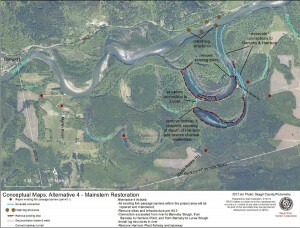 There is no way to guarantee that the main channel of the Skagit will not, at some point, shift to the Barnaby channel. 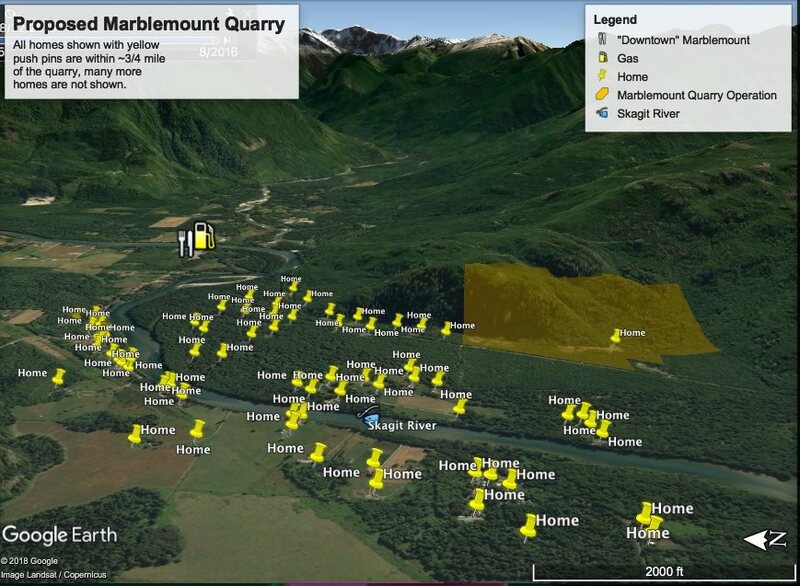 If the stream behavior modeling for the proposal is incorrect, that is, based on flawed assumptions or something unforeseen occurs, which often happens in complex, dynamic systems like rivers, the main force and flow of the river could be directed towards the Martin Road area. 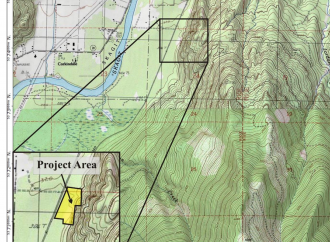 Before a single bucket of soil is moved for this project, there should be a clearly defined and mutually agreed upon contingency plan in place, written up, legally binding and agreed to by the people who are likely to be affected should the river shift course through the Martin Road area as a result of the project. The full cost of creating this contingency plan, including legal representation for potentially affected property owners and residents of the Martin Road area, must be born by the Barnaby project sponsors and partner organizations. 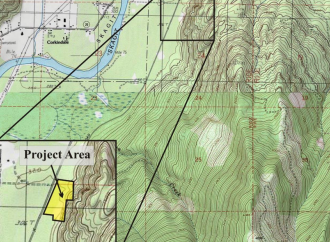 Describe what the status of the lands bordering a new river channel would be, should one be cut by a flood, i.e., will it all then fall under the Wild and Scenic River Act? And, what people can and cannot do to protect their land at that point. Describe how and to what degree people will be compensated for their losses, should a channel shift occur, and how theses losses will be assessed or determined. Identify and provide funds to compensate land owners for their losses should the river cut a new channel. Funds should be allocated and available to pay out compensations before the project starts. Compensation amounts should be agreed to by the property owners before the project starts. These funds should be dedicated for damage compensation to property owners and nothing else. 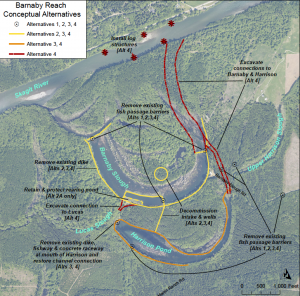 If it is decided to go forward with Alternative #4, a protective dike on the west end of the project area between Barnaby Slough and the Martin Road area would be a good idea. It would also be a good idea to use local contractors to build this dike. This might look bad to someone from the outside, but it would actually help give credibility to the project from the point of view of most of the people in the potentially impacted area. Local contractors have credibility in their community and they could see firsthand how the project was going and be able to add their input. 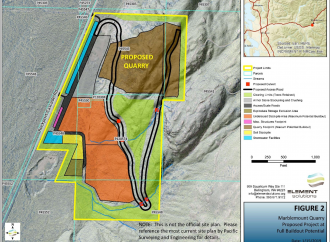 As a whole, this would give many of the people in the area ownership of the project. It would also be a good idea to have at least several members of the Martin Road community involved in the decision making process for the project. This could be as members of a steering committee. Whether or not this happens, the whole process needs to be as transparent as possible in order to build credibility. At this point, the credibility of this project seems to be sorely lacking for many of the people in the area. If the Barnaby Project plan, including the contingency plan, is not agreeable to the majority of the Martin Road community of property owners, the project should not be done or at least, Alternative #4 should not be done. Any costs for the measures taken to protect the well-being of the people who could potentially be adversely affected by the project should be built into the project from the get-go. As was stated previously, funds should be available to pay any needed compensation to property owners due to damages related to the project before the project even starts. 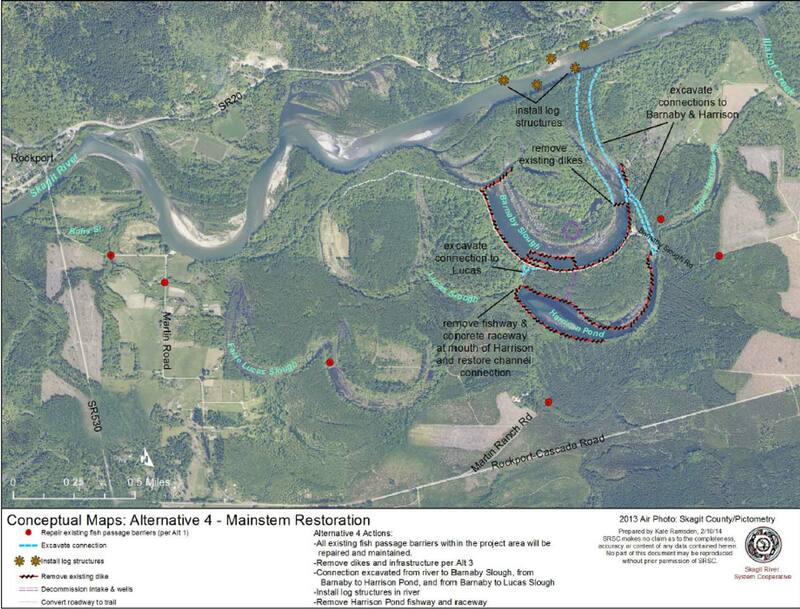 If this project is as low-risk as it has been represented to be by the Skagit River System Cooperative and its three organizational partners, Seattle City Light, The Nature Conservancy and Washington Department of Fish and Wildlife, a bond or insurance policy for adequately covering possible damages shouldn’t cost that much. If the insurance policy is expensive, then maybe it is not so low-risk after all. If these costs make the project prohibitively expensive, the the project should not be done or at least Alternative #4 should not be done. One should keep in mind that, out of the blue, these people are not only being asked to risk significant monetary loss, but also potentially life and limb. This is a lot to ask of anyone. Again, I reiterate, the well-being of these private citizens needs to be considered above and before anything else. Thanks for this great article, Pat Buller! I could not agree more! The Skagit River System Cooperative together with Seattle City Light, The Nature Conservancy and the Washington Department of Fish and Wildlife need to guarantee that their aggressive habitat project does not cause any losses or harmful consequences for affected property owners and residents in our area. Well said, Pat. Thank you for your concerns, not only for truth and transparency, but for the protection of area residents of all ilk (2-leggeds, 4-leggeds, etc.) the bond suggestion is one of the best I’ve heard yet! I’ll be sure to take that to the next advisory board meeting.